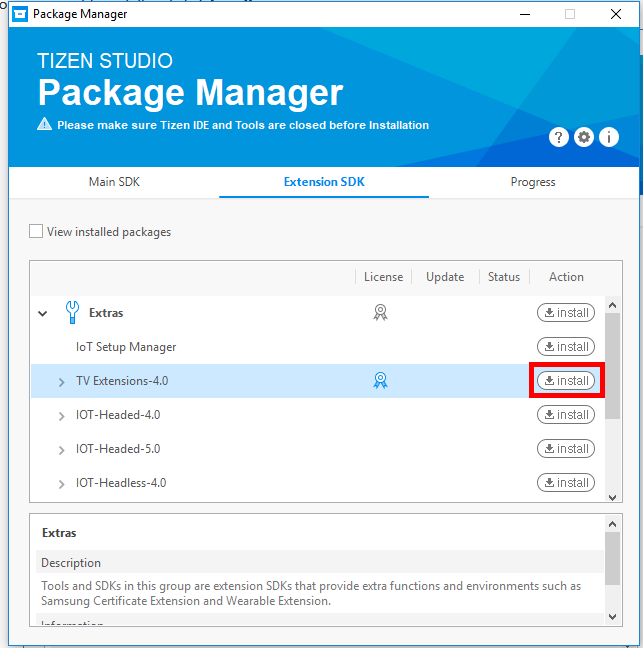 This article assumes you have set up the Tizen/Visual Studio development environment as outlined in this previous article. 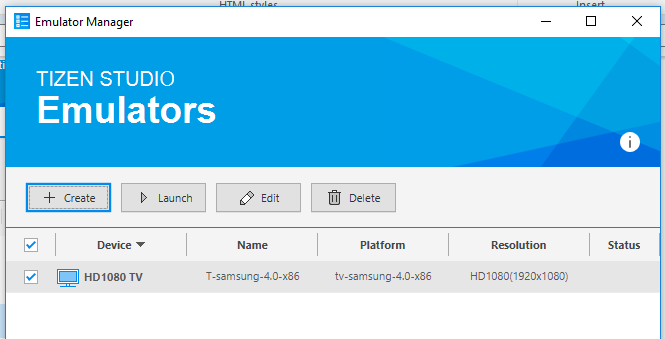 This will bring up the Emulator Manager, click the Create button, then Download new image, check the WEARABLE profile, and click OK. 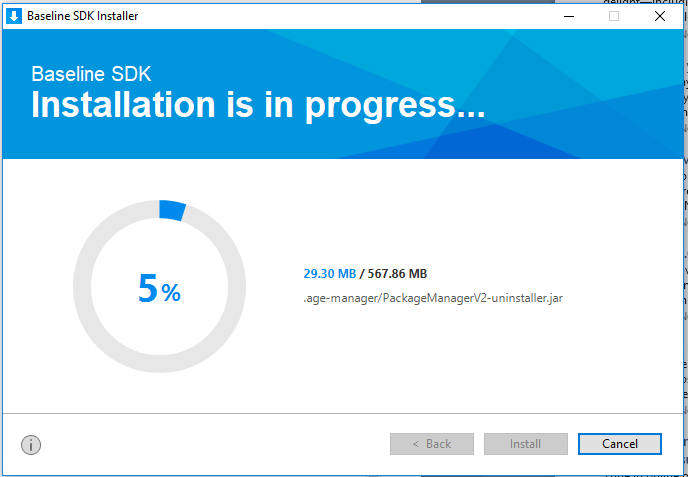 This will open the Package Manager and download the emulator. 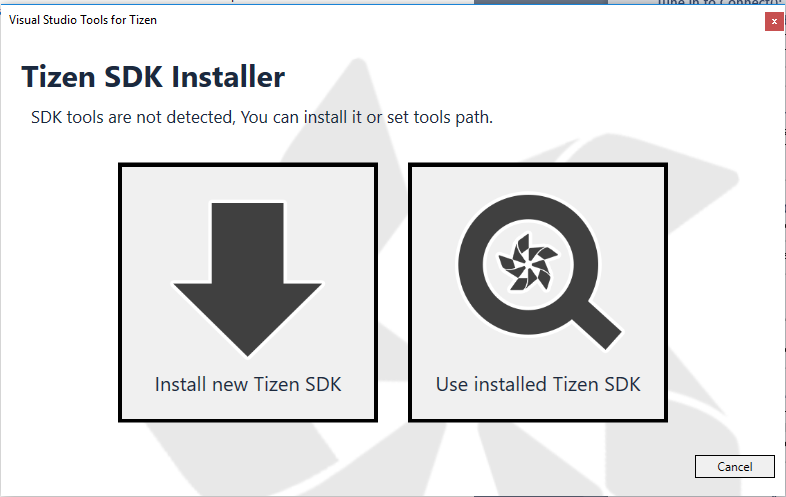 In Visual Studio, create a new Tizen Wearable Xaml App project which comes under the Tizen 5.0 section. 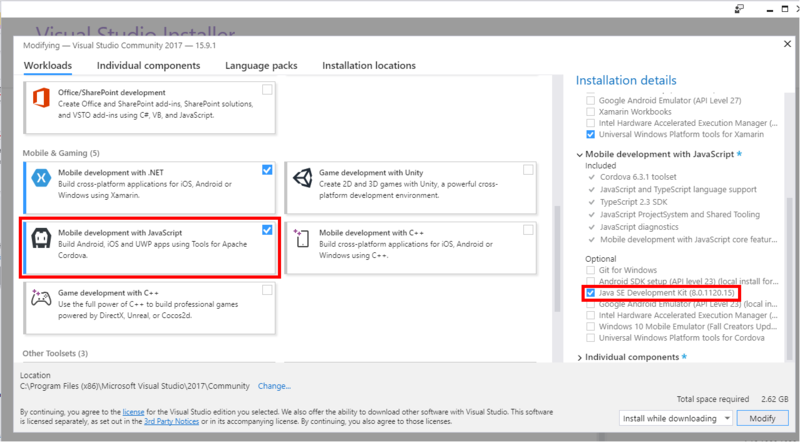 Once the project is created and the with the emulator running, click the play button in Visual Studio (this will be something like “W-5.0-circle-x86…” ). 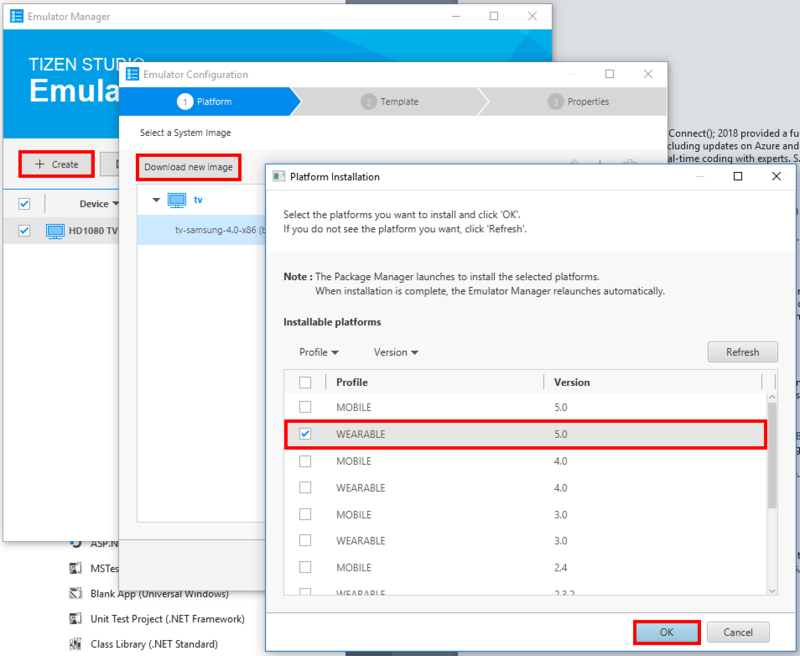 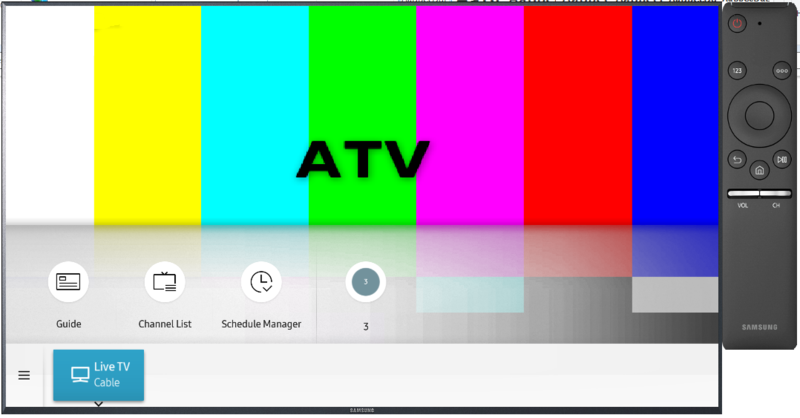 The app will build and be deployed to the emulator – you may have to manually switch back to the emulator if it isn’t brought to the foreground automatically. 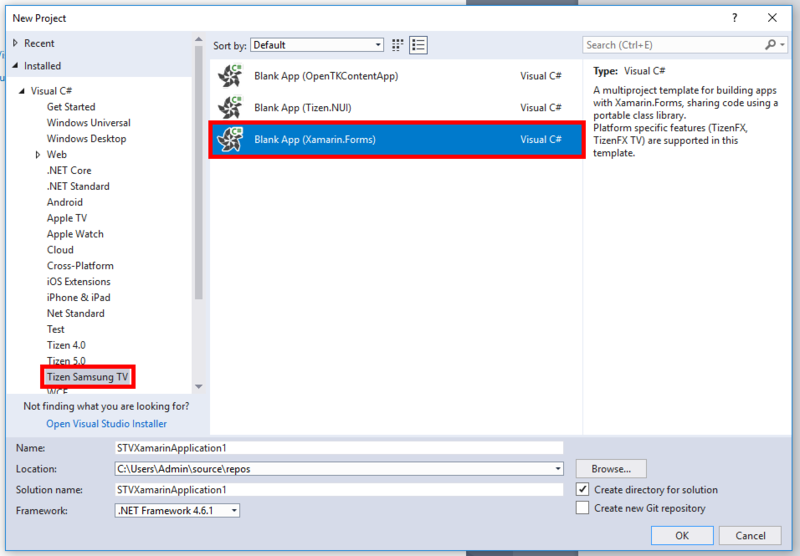 You should now see the emulator with the text “Welcome to Xamarin.Forms!”. 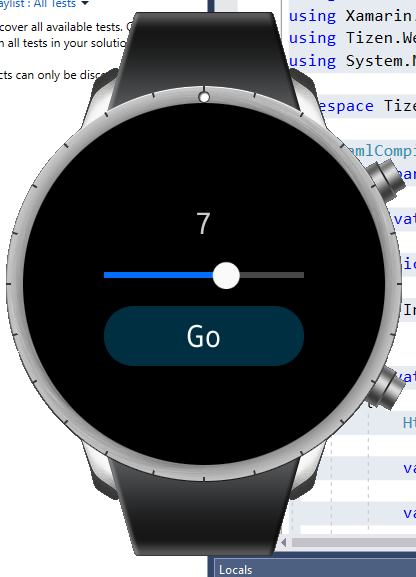 The preceding code essentially allows the user to specify how happy they are using a slider, and then hit the Go button. 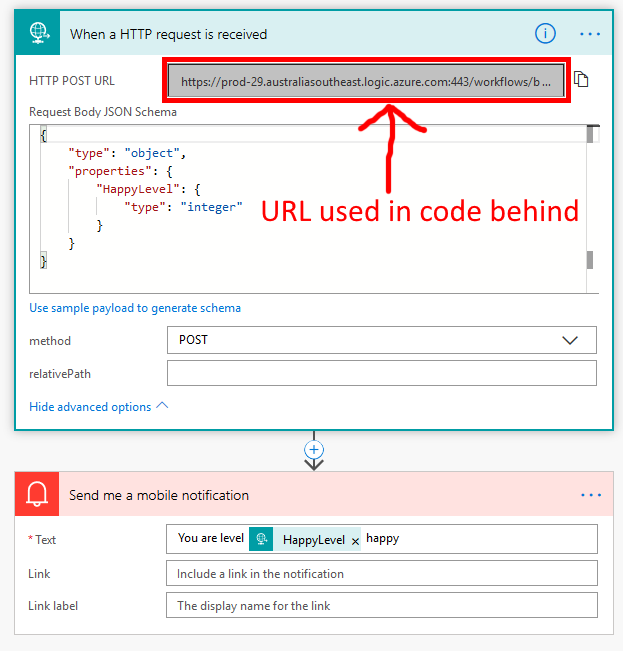 This button makes an HTTP POST to a URL, in this example the URL is a Microsoft Flow HTTP request trigger. 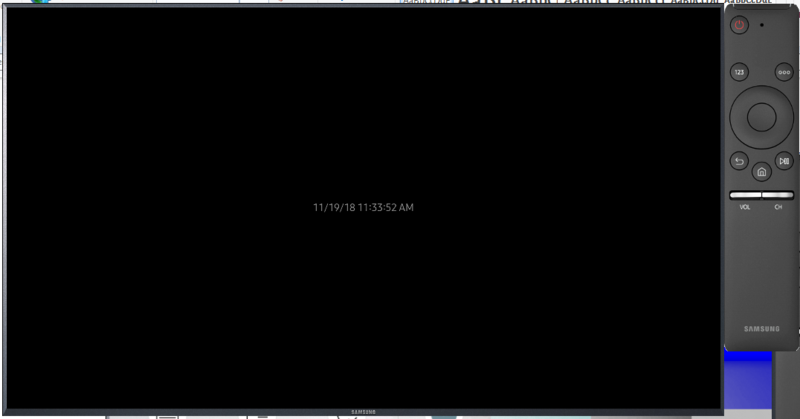 The flow is shown in the following screenshot, it essentially takes the JSON data in the HTTP POST, uses the HappyLevel JSON value and sends a mobile notification to the Flow app on my iPhone.